The British have imported many things, good and bad to France, yet one of the most heart warming must be the Open Gardens event, with its French model now in its fourth year. A tradition that started back in 1927 in England has now become a popular event in France, and we are delighted to be proud sponsors of the Jardins Ouverts event that raises money for charity in such a wonderful way. 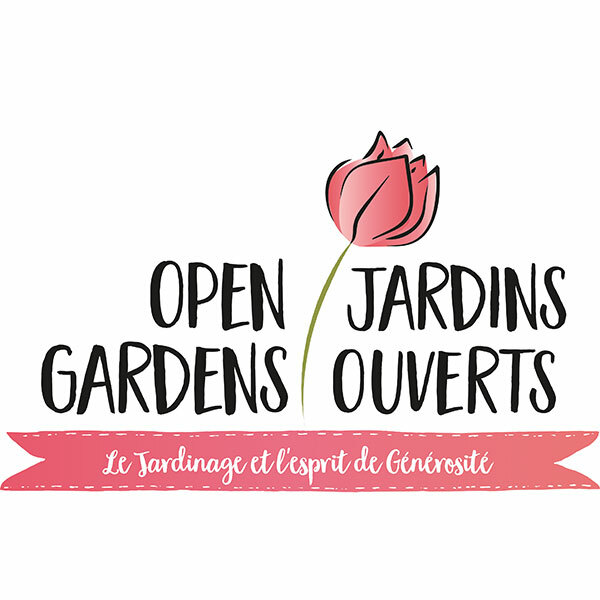 How better than to open up your garden to share with everyone else – for a good cause – or to have such a great excuse to take a peek at beautiful private gardens across France? ← It’s spring show season again!